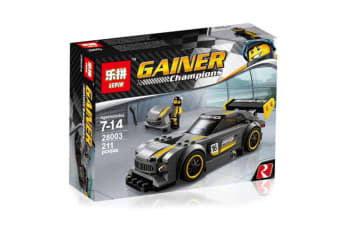 Let your child take the front seat and race towards a world of creativity and imagination with these building blocks. 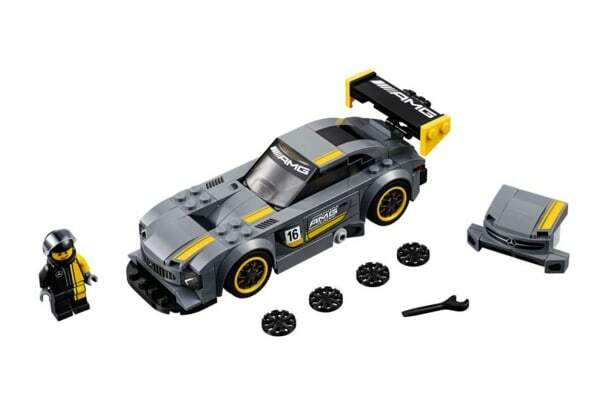 Got a budding race car driver at home? The Lepin Building Blocks – Speed Racer X places your child in the driver’s seat, as they enjoy hands-on development and hours of fun experimenting and creating this race-ready speed machine. 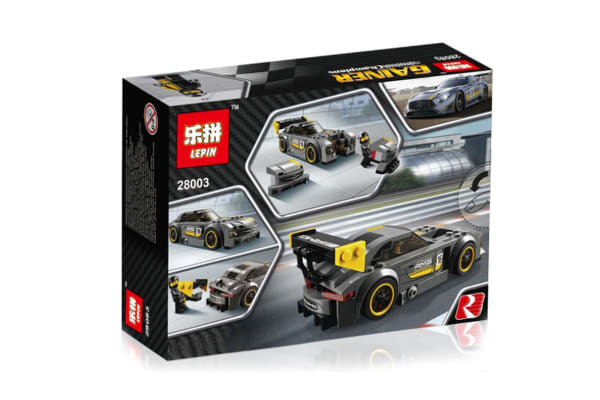 Lego compatible for boundless possibilities, Lepin Building Blocks are the perfect addition to your speed racers playtime. WARNING: choking hazard. Toy contains small parts. Not for children under 7 years.